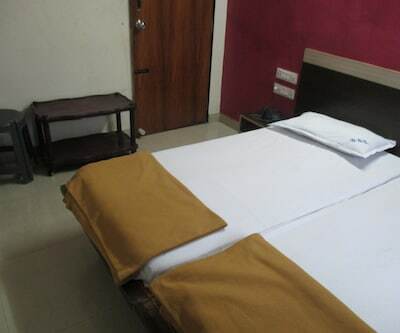 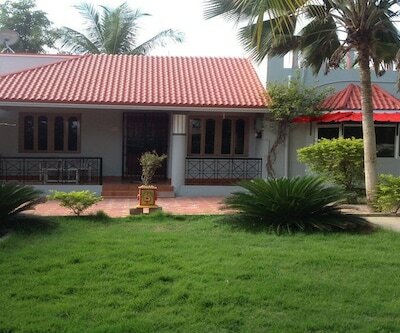 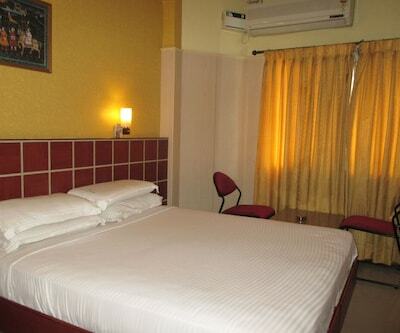 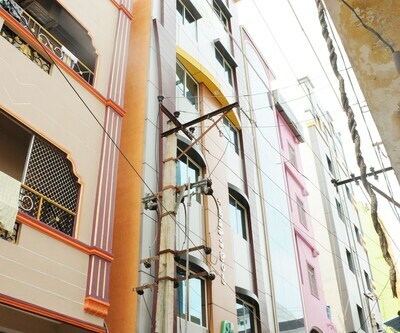 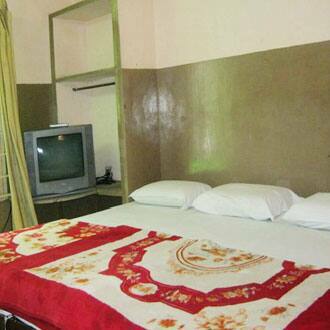 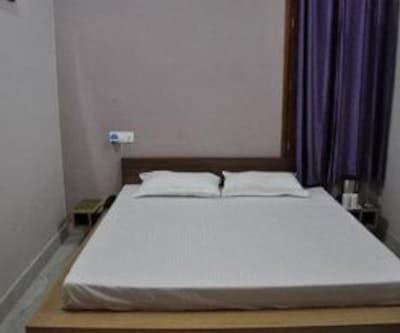 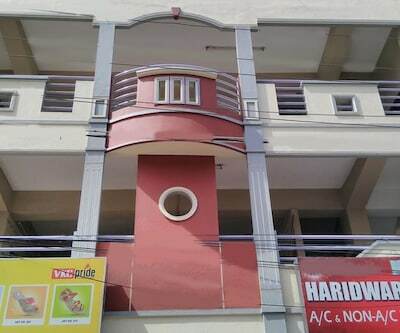 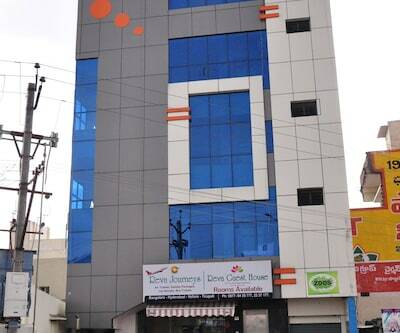 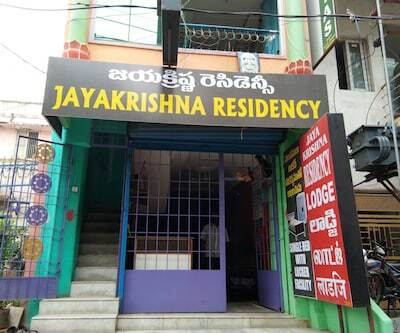 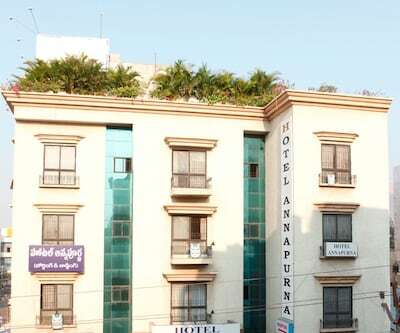 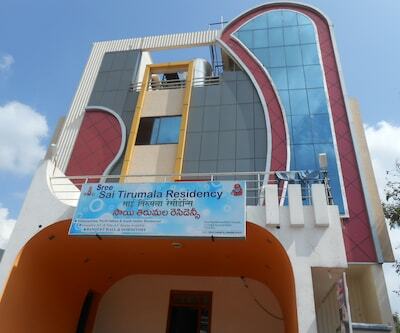 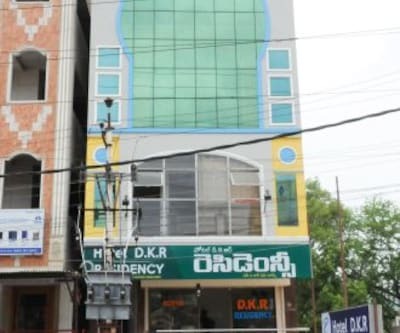 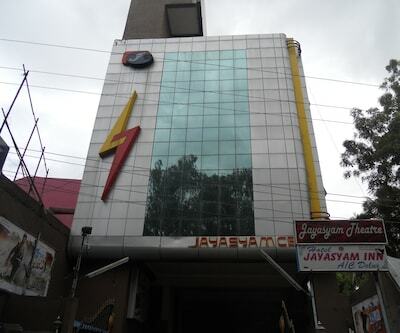 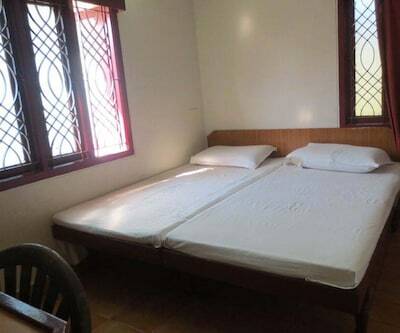 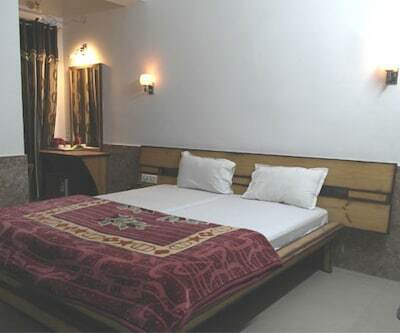 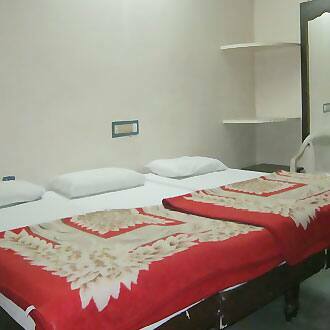 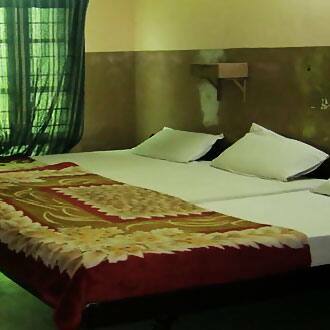 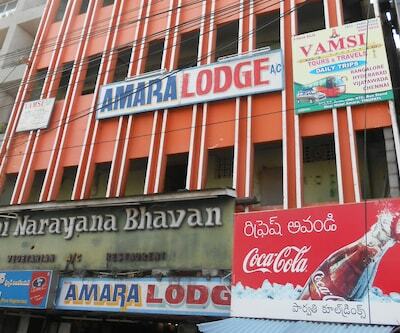 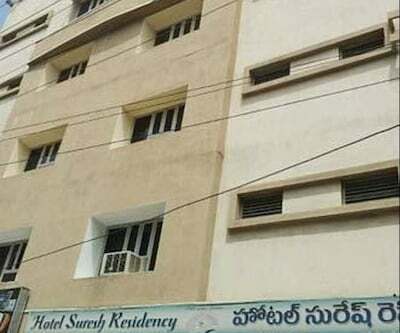 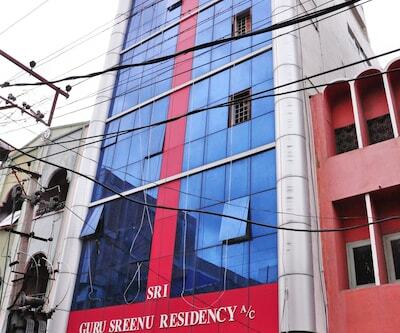 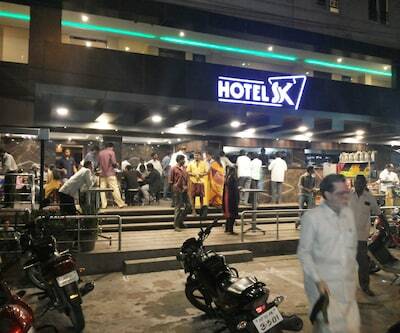 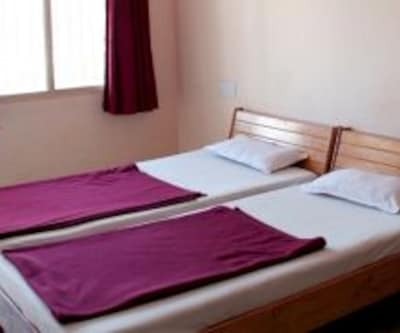 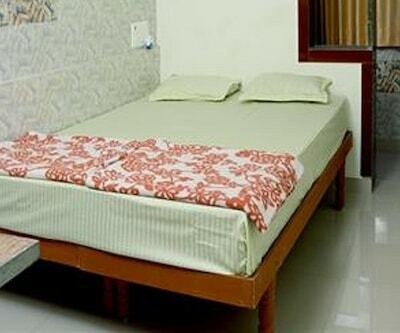 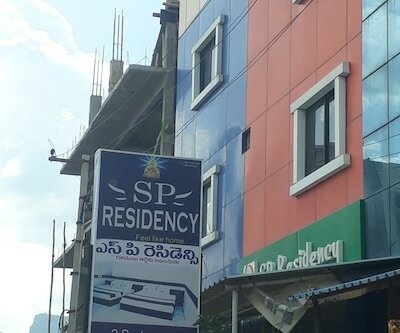 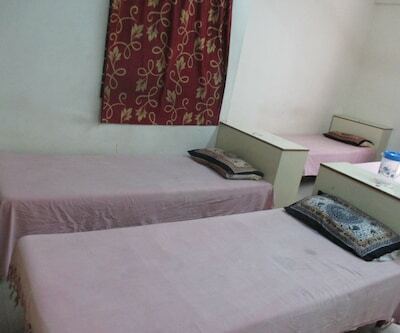 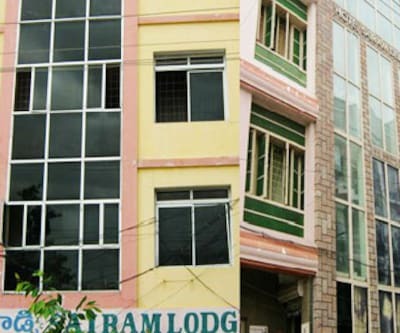 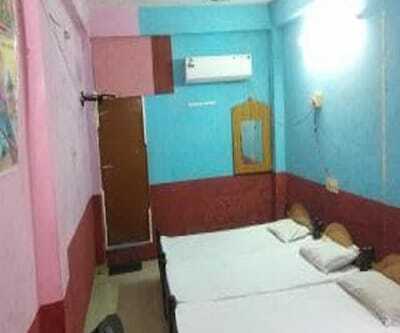 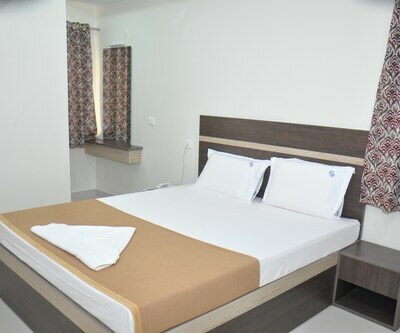 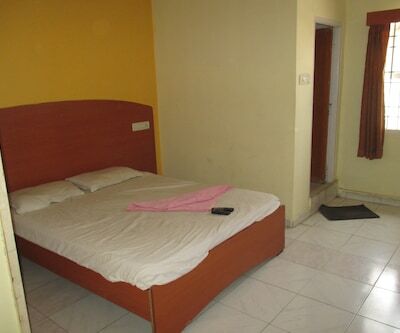 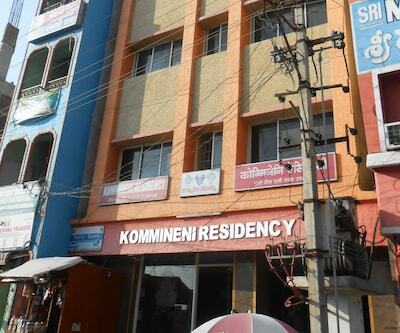 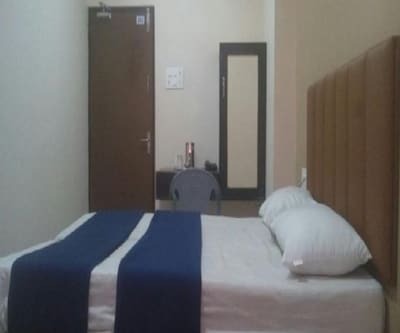 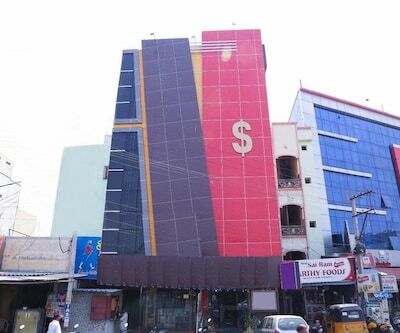 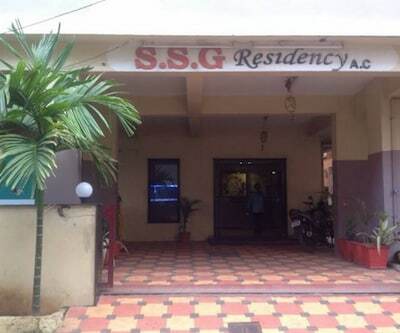 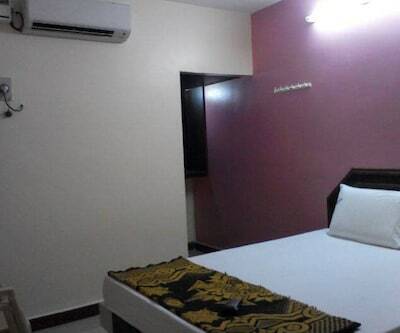 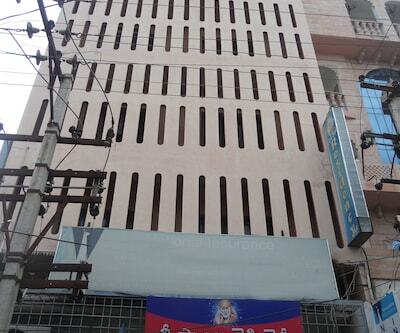 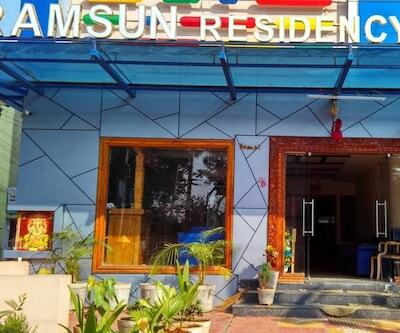 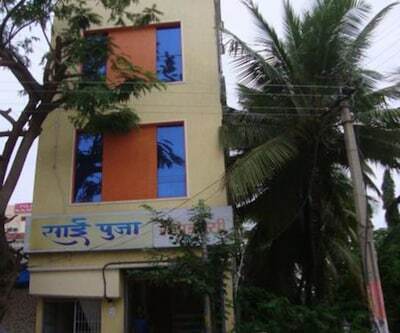 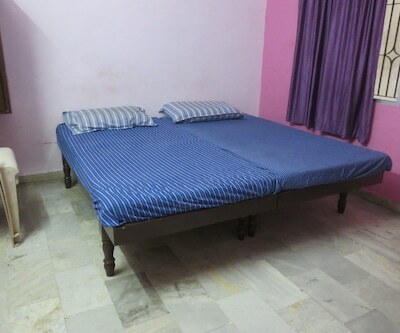 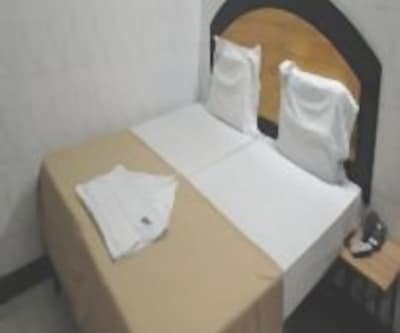 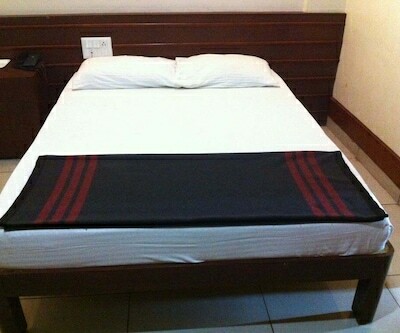 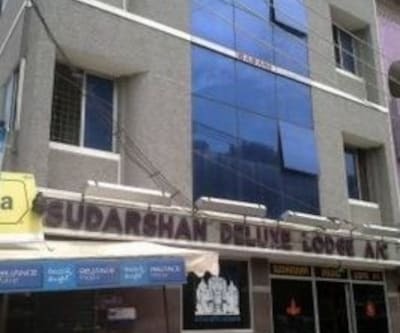 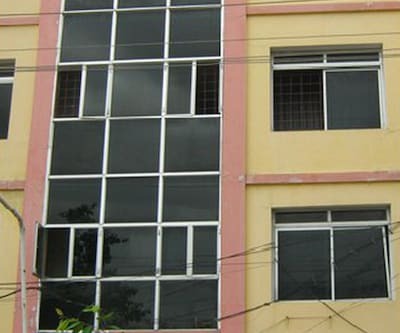 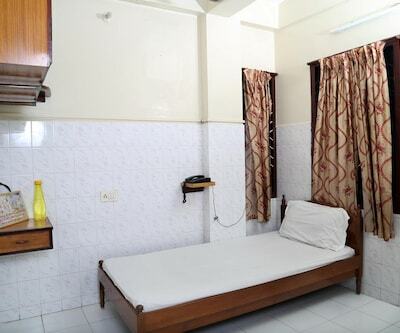 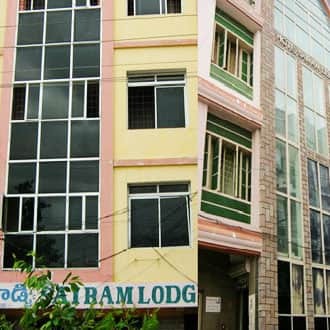 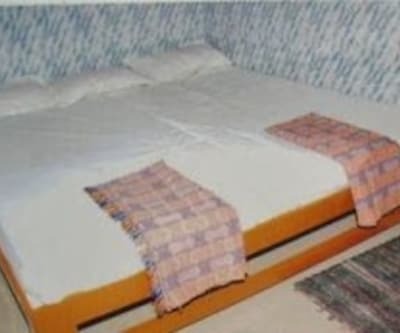 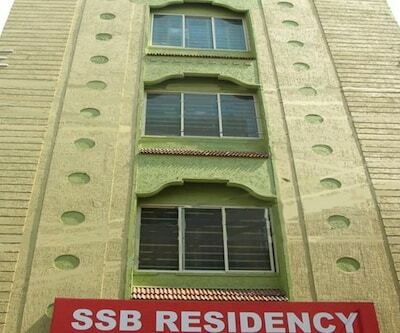 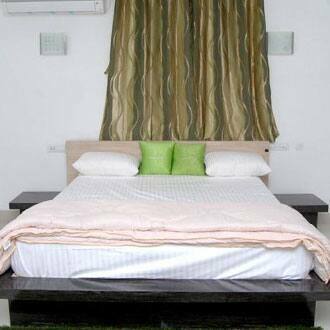 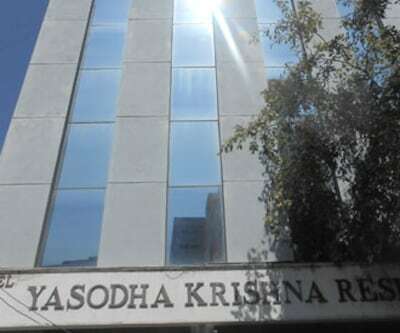 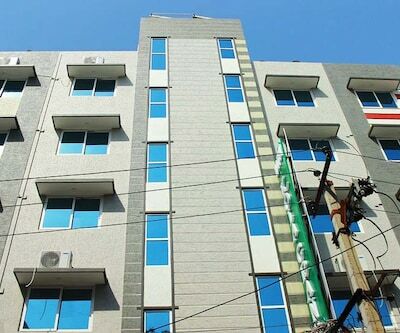 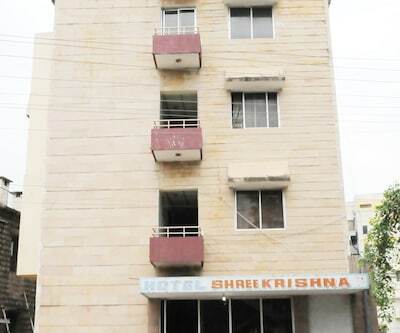 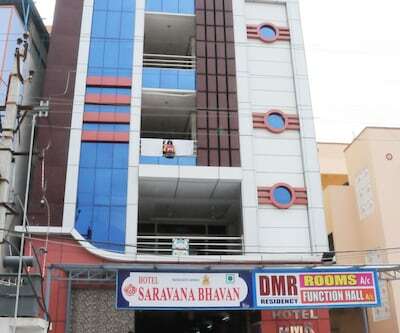 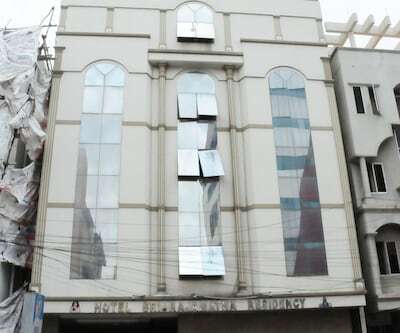 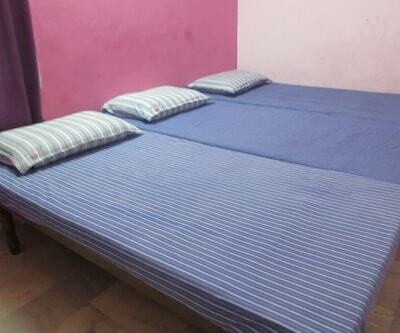 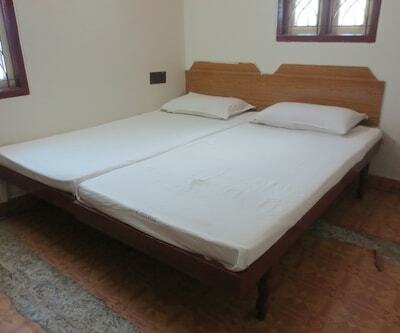 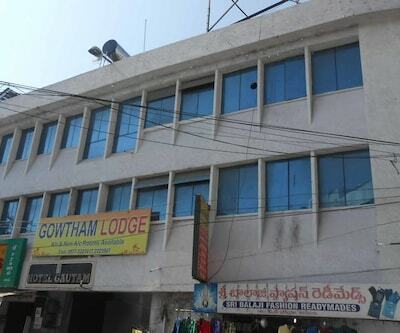 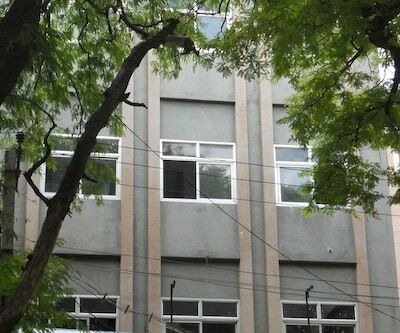 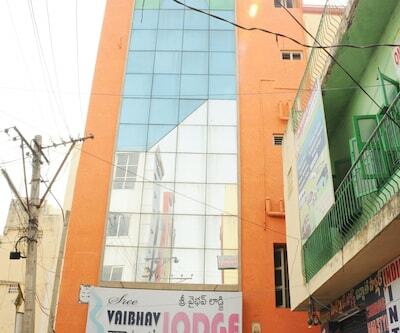 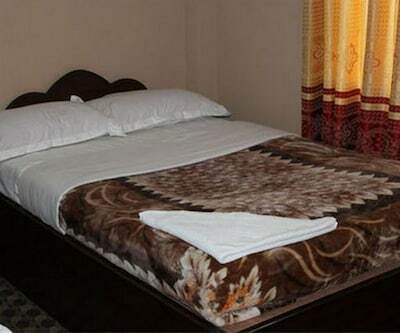 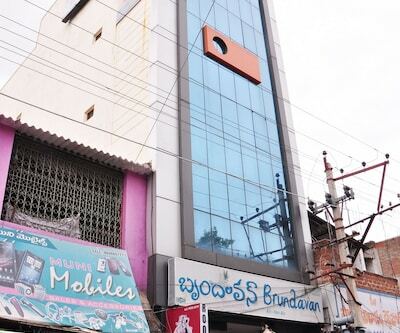 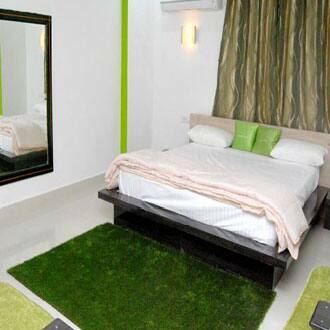 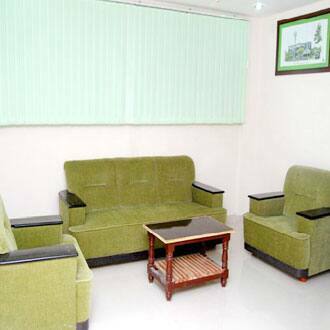 Hotel Sairam Deluxe is a budget property located near TP area in Tirupati. 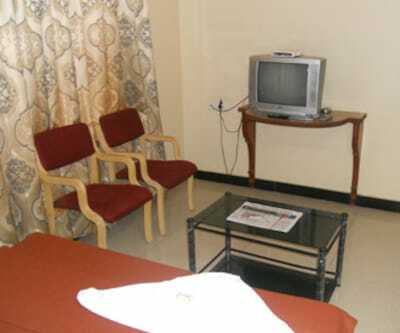 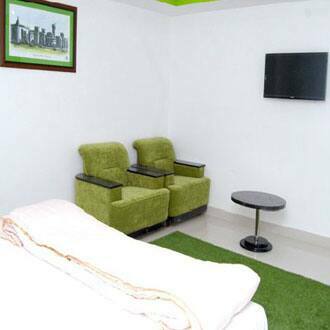 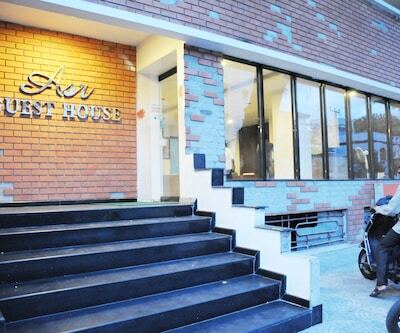 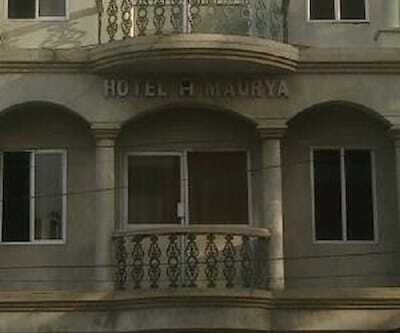 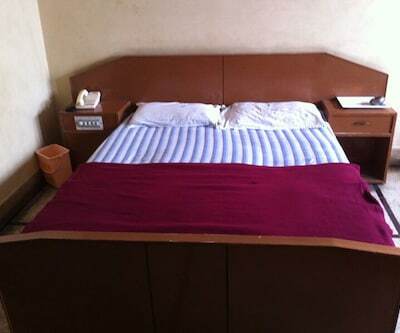 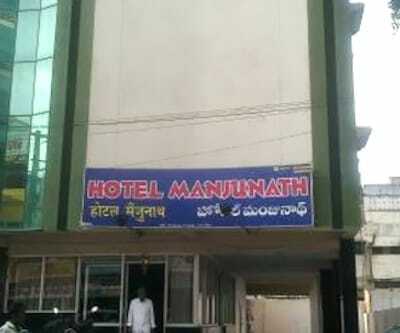 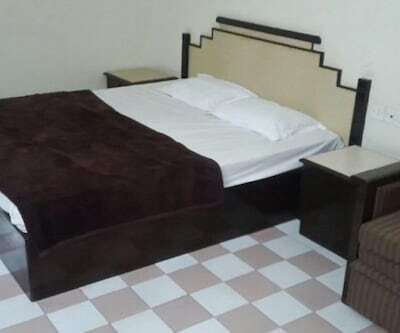 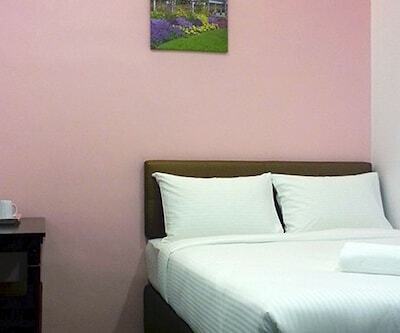 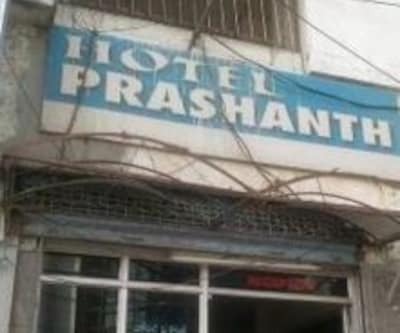 Hotel provides a 24 hours front desk and 24 hours room service to the guest. 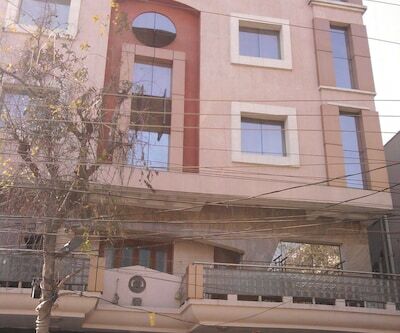 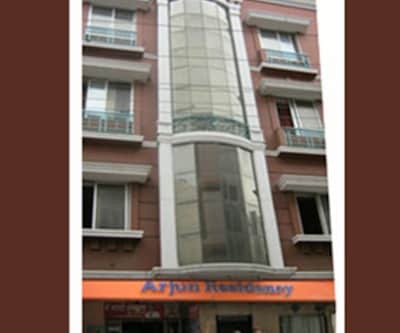 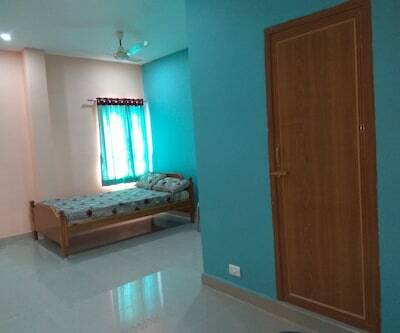 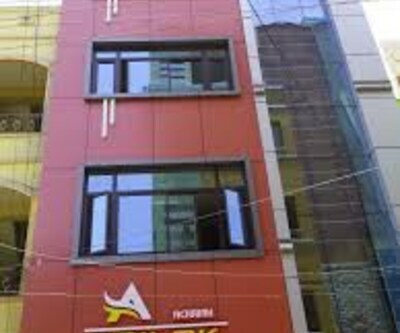 This property serves best for families with children.